Kuwait is launching an initiative to create a $200 million fund for technology investments, country’s foreign minister said at an Arab Economic Summit in Beirut earlier this week. The minister said that Kuwait would contribute $50 million to the fund which suggests that the rest is expected to come from the private sector. He did not share any details so it is not clear whether the fund will invest in technology businesses in Kuwait only or will have a wider scope. Even though Kuwait is one of the smallest countries in MENA, it has had a huge impact on ecosystems around the region with some really big exits – including Talabat and Carriage. It is also home to Boutiqaat, the fashion ecommerce startup that raised $45 million at a reported valuation of $250-300 million. 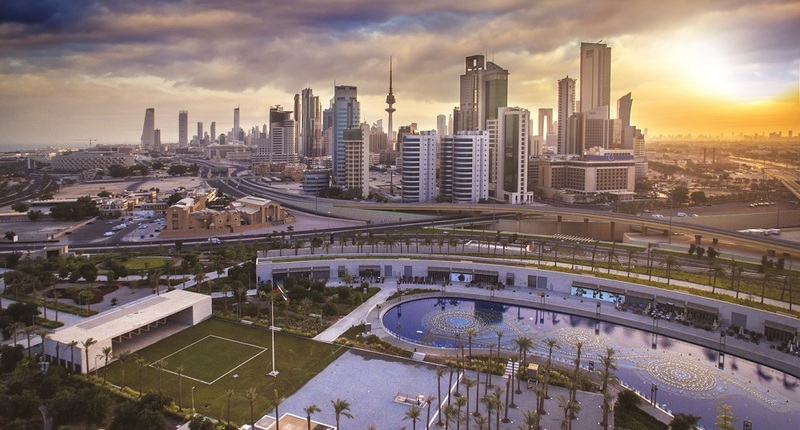 Kuwait Investment Authority, country’s sovereign wealth fund, is also an investor in technology companies but they obviously invest in late-stage companies mostly. KIA an investor in Careem and had also invested in US-based wearable technology company Jawbone that had to shut shop in 2017. KIA had led company’s $165 million investment round a year before that.